80 cm Wide. 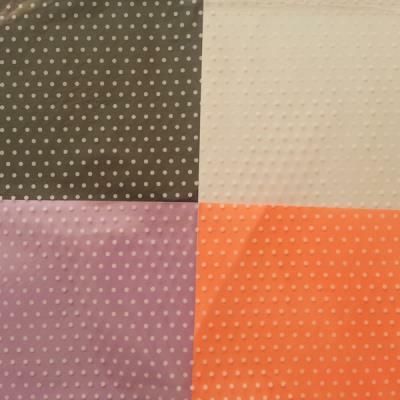 Classic White Polka Dot pattern. Great on any background colour but white.